Notwithstanding the fact that the Czech Republic will be guest of honour at the 2019 Leipzig Book Fair, leading Czech authors will attend this year’s event, too. The 2018 ‘Leipzig liest’ programme will include several appearances by Michal Ajvaz and Jiří Hájíček. 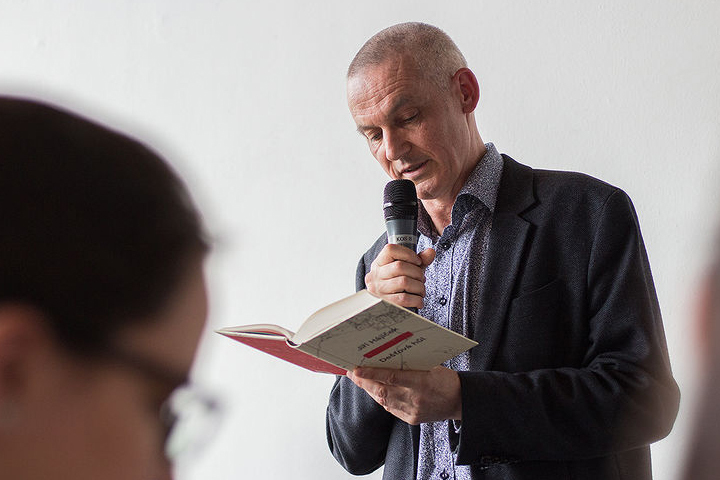 These authors will read from their novels Druhé město / The Other City and Lucemburská zahrada / The Luxembourg Garden (Ajvaz) and Dešťová hůl / The Rainstick (Hájíček).